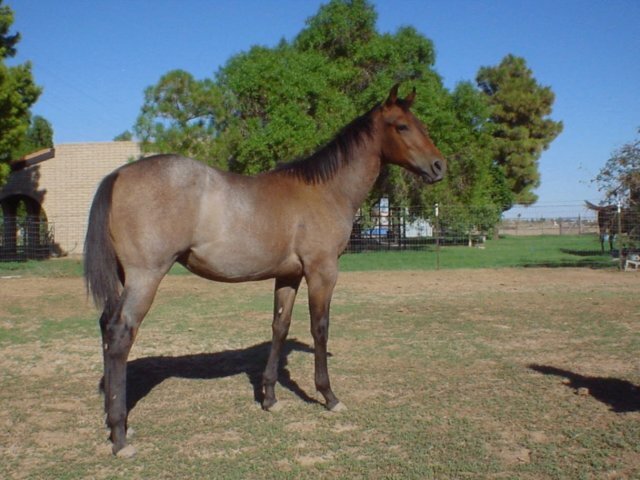 This 2002 bay roan gelding has all the conformation, and the classic look, that is the standard in the American Quarter Horse. Expect to hear more about him in the years to come! 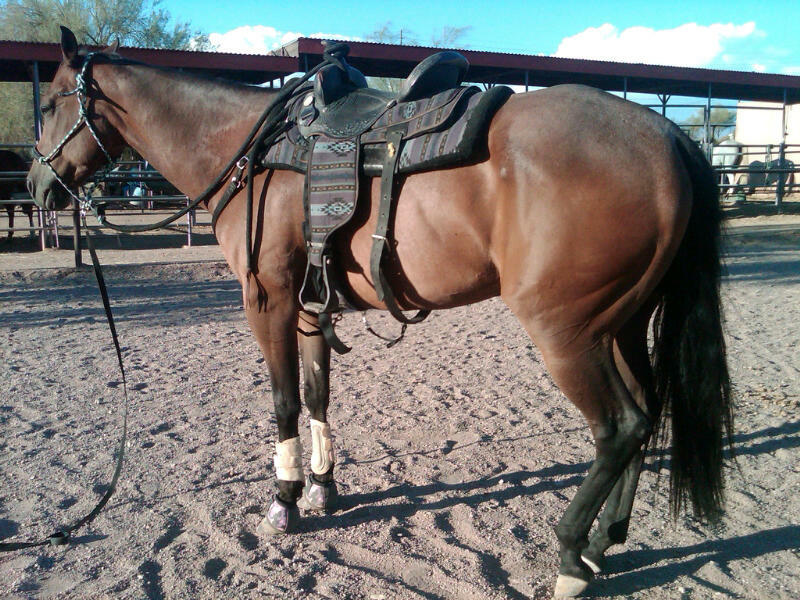 To view his pedigree, click here. Doc has a total of 12 siblings. All are half-siblings (same sire or same dam), and he has no full siblings (same sire and dam).